Junior athletes need to undergo the correct training if they want to continue to improve and develop. 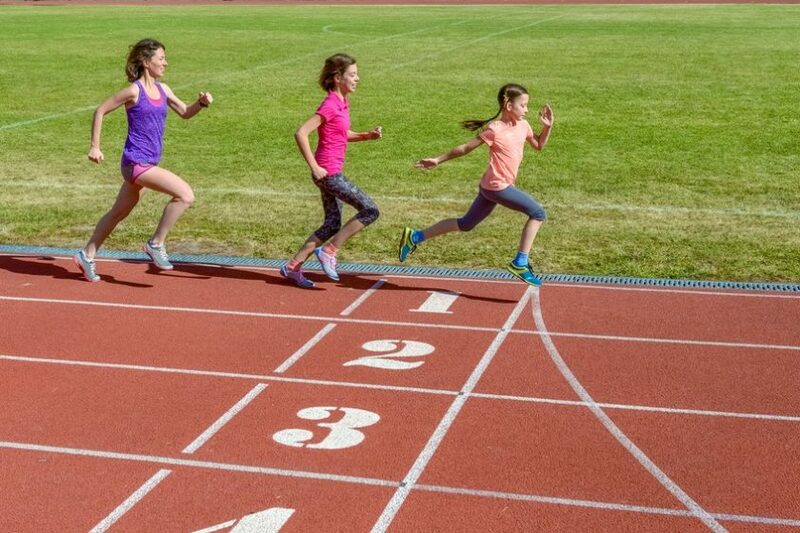 Although many adult training techniques can be used with junior athletes, it is important for coaches to remember that boys and girls have unique training needs whilst they are still growing. The growth rates and changing hormones of junior athletes means that they should not just attempt to complete scaled-down versions of the training programmes which are used by successful adult athletes. During the prepubescent growth phase, boys and girls tend to develop at roughly the same rate. At this stage, children who have grown faster tend to excel at sports. 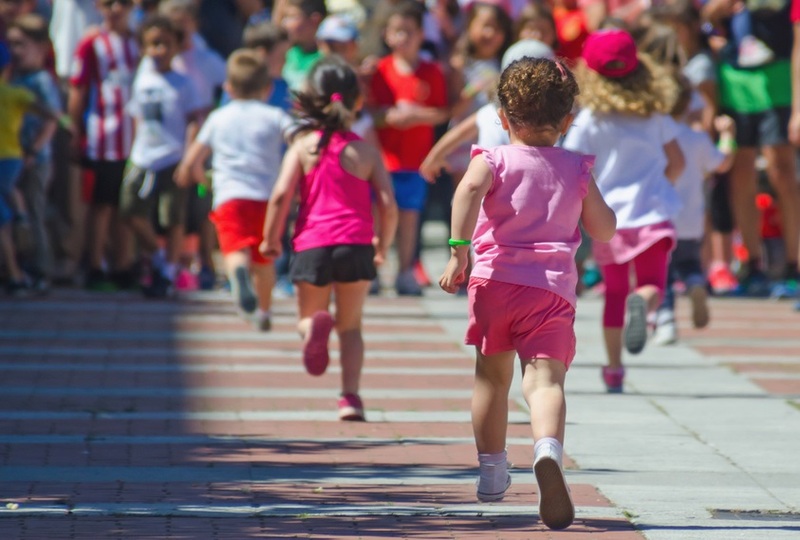 Children who were born prematurely or who have developed physically slower than their peers may struggle to keep up. However, this can change suddenly during puberty. Female children tend to reach puberty between 11 and 13, whereas male children reach puberty between 14 and 17. 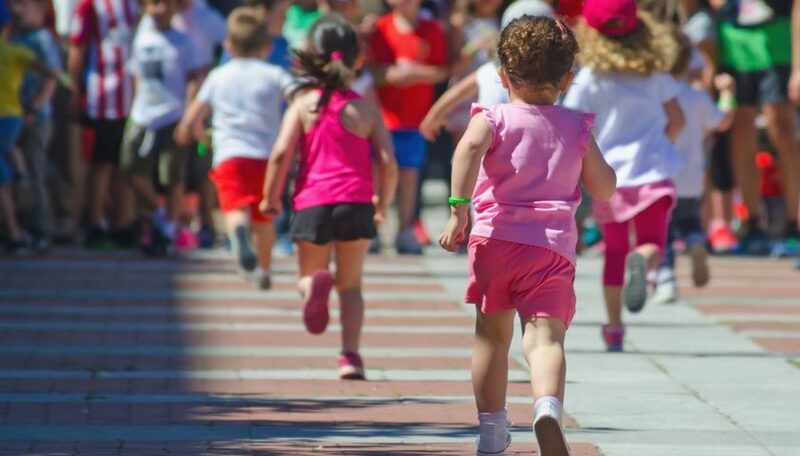 Male children and female children experience very different hormonal changes and therefore their training routines should diverge. Whereas prepubescent boys and girls tend to have around the same body fat, muscle mass and bone density as each other, the average healthy female post pubescent teenage girl will have about 25% body fat, compared to 13% in healthy teenage boys. If girls’ body fat levels drop below 16%, they put themselves at risk of halting the natural puberty process. It can also have a serious effect on bone density and can put an unnatural strain onto the internal organs. Although pre-pubescent children may compete with each other regardless of gender, competitors tend to be grouped according to gender after puberty, due to physiological difference. Coaches should take the time to ensure than teenagers understand these natural differences, so that they do not adopt unhealthy eating and training practices. As bones, cartilage and muscles continue to develop during puberty, teenagers are at risk of growth related injuries. 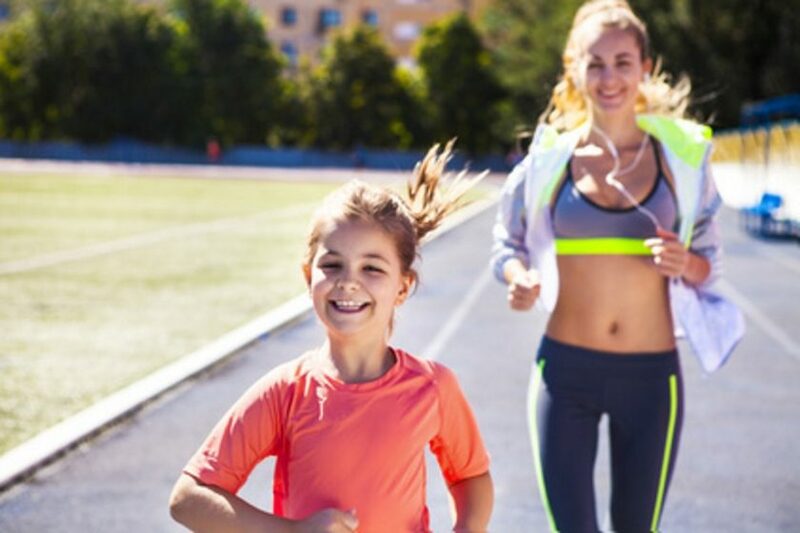 Female junior athletes are at particular risk of strain in the legs, hips and knees, because the way that they walk, run and move will change when their hips start to widen. They are at particular risk from an injury known as Chondomalacia Patella, which relates to the way that the kneecap moves. Coaches should work with female junior athletes to strengthen core muscles and the muscles surrounding the knee caps to reduce the risks that a junior athlete may be affected by Chondomalacia Patella. From the age of 10 through to the end of the adolescent period, junior athletes are also particularly vulnerable to tension and traction related injuries or infections. These injuries occur when additional stress is put onto bones, muscles and tendons which have already been compromised by the growth process. Those aged 10 – 13 are most at risk from injuries to the heel (such as Sever’s disease), whereas those who are 12 – 14 are more susceptible to knee problems (such as Osgood Schlatter disease). Older teenagers are most at risk from lower back and iliac joint pains. The best treatment for traction and growth related athletics injuries are rest. Appropriate exercise during adolescence will help to stimulate strong and healthy bone growth. However, pushing adolescent athletes too hard during major growth phases can be counterproductive. It is best to avoid repetitive exercises, because these types of exercises can lead to inflammation of the tendons which are developing between bones and this can lead to premature calcification in susceptible areas. Young athletes should never be given growth hormones, supplements or stimulants unless they have been advised to take something by a trained medical expert. Growth hormones and steroids should never, ever be given to young athletes by coaches. Most young athletes should be able to take in the correct balance of vitamins, minerals, proteins and fats from their normal diet. If any additional nutrients are required, a special diet should be created in conjunction with a qualified nutrionalist. A tailored plan may need to be created to meet the junior athletes individual needs, because adult nutrition plans are not suitable for younger people. 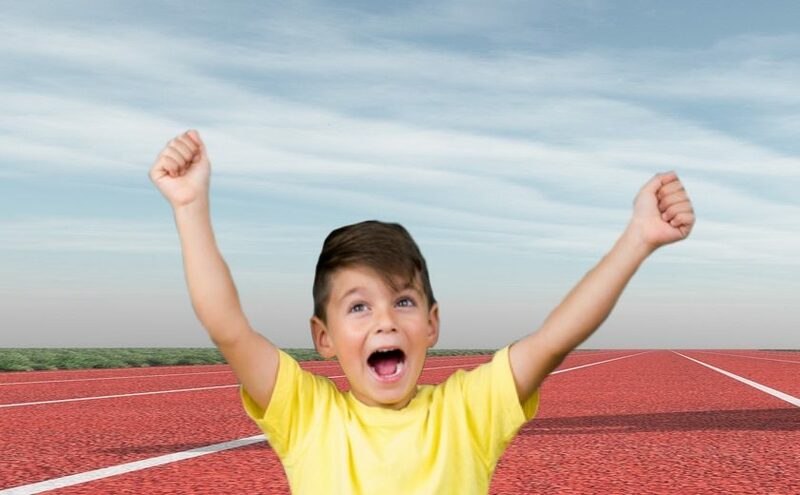 Adolescence is a very important period for the skill development of junior athletes, because this is the period when athletes are most open to agility, motor skills and technical development training. Athletes will find it easier to learn an athletic technique during these years than they will find it to learn a new technique later in life. 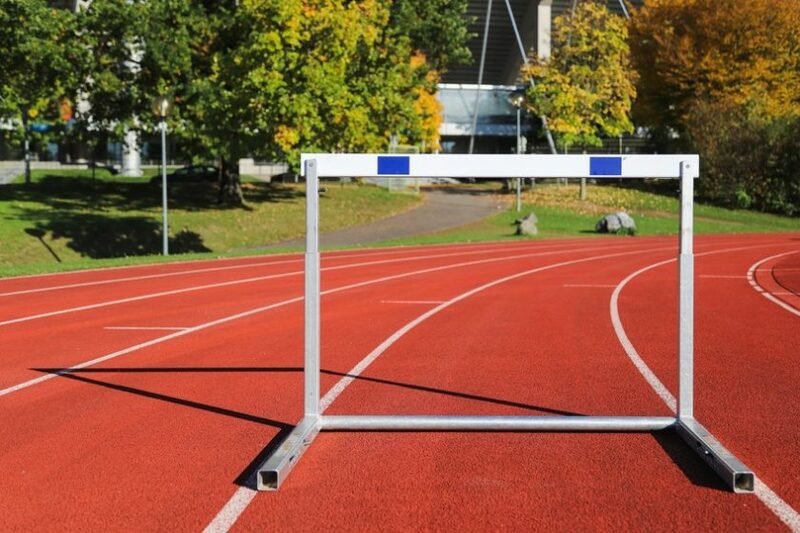 Coaches should therefore focus on the technical aspects of athletics with young athletes. Special exercises can be used to help adolescent bodies to adapt to the techniques that they will need as they grown and compete more regularly. These sessions will also help to build the athlete’s balance and coordination.